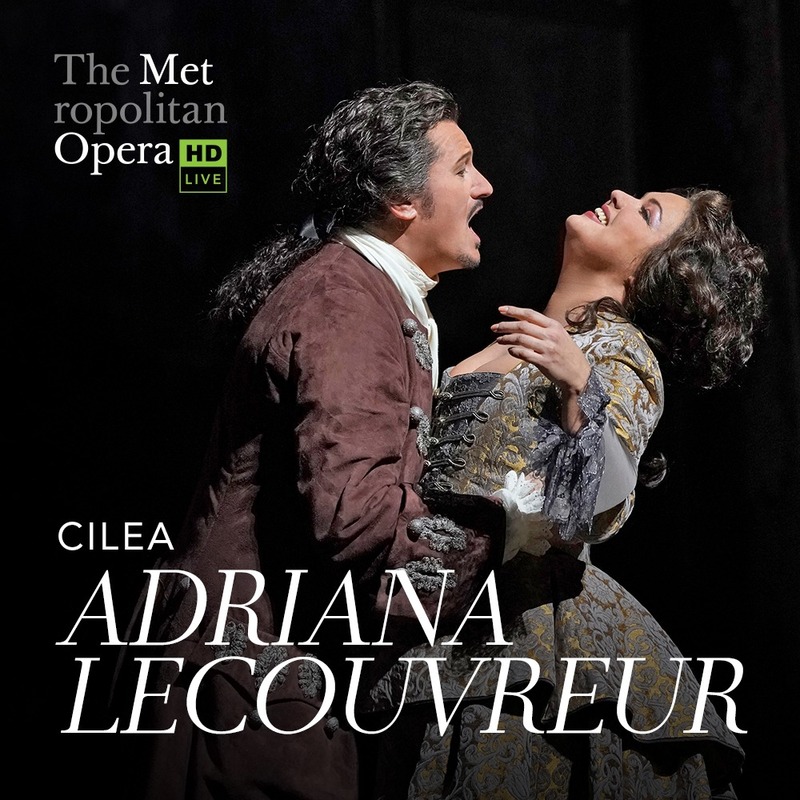 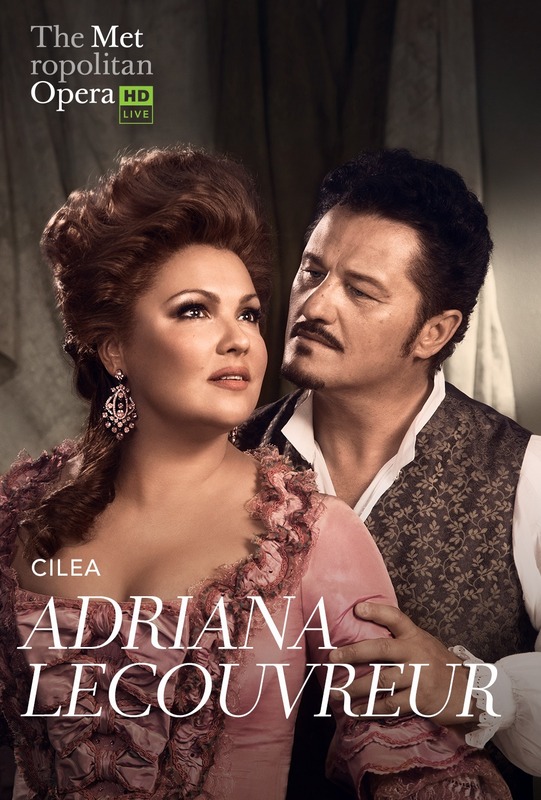 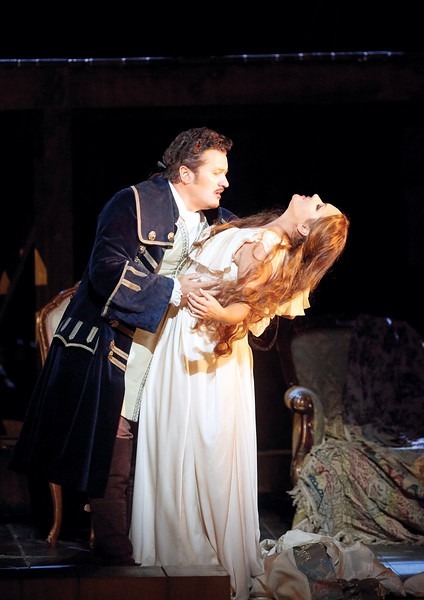 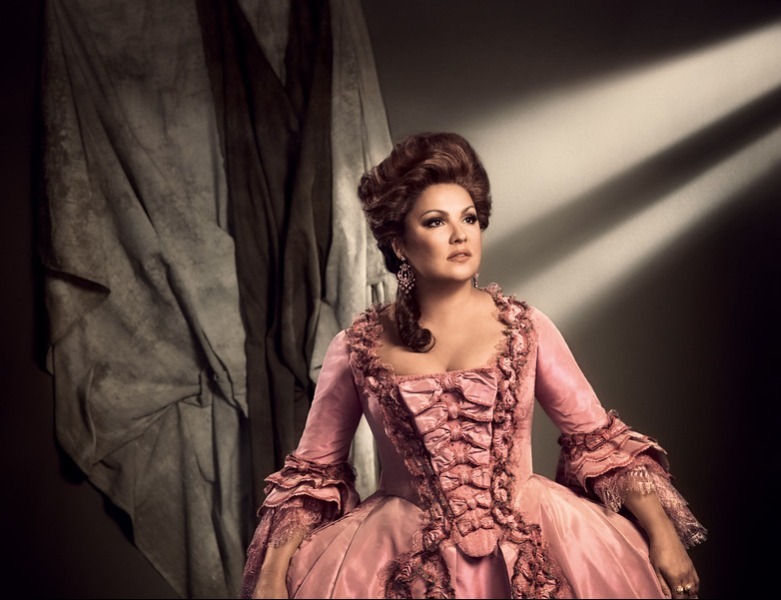 For the first time at the Met, Anna Netrebko sings the title role of Adriana Lecouvreur, the great 18th-century actress in love with the military hero Maurizio, sung by Piotr Beczata. 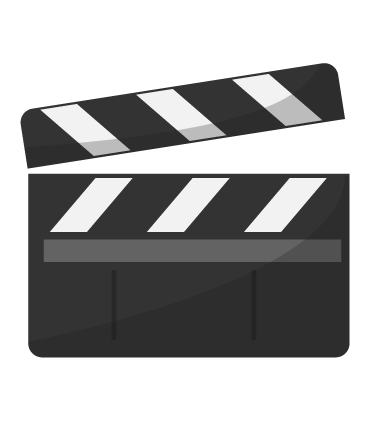 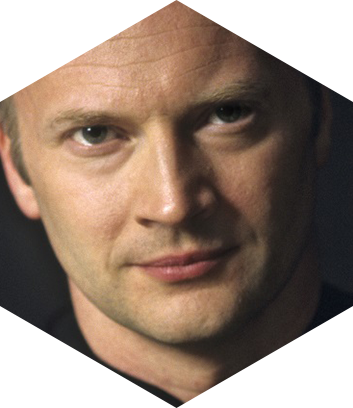 Gianandrea Noseda conducts Cilea’s tragedy, directed by Sir David McVicar, with the action partially set in a working replica of a Baroque theater. 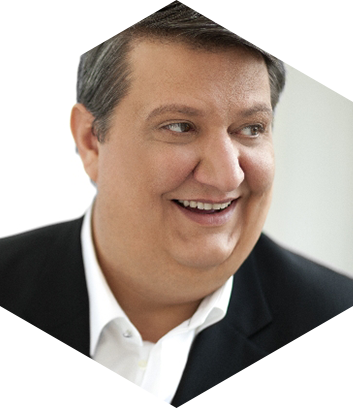 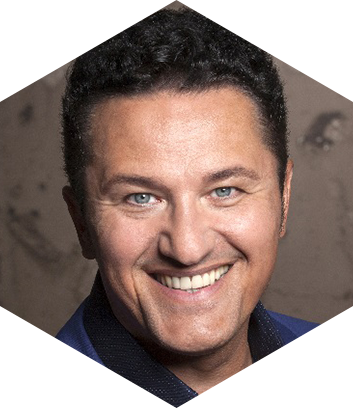 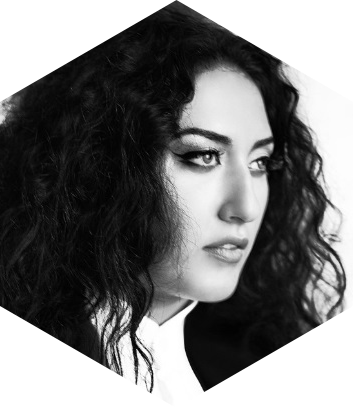 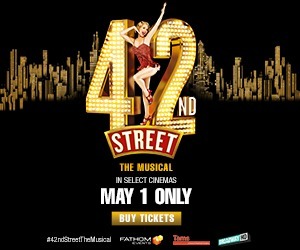 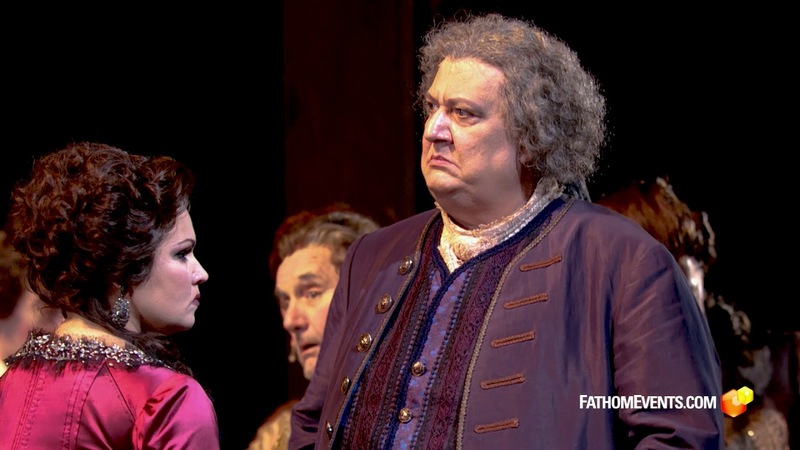 The cast also features Anita Rachvelishvili as the Princess of Bouillon, Adriana’s rival for Maurizio’s affections, and Ambrogio Maestri as Michonnet.